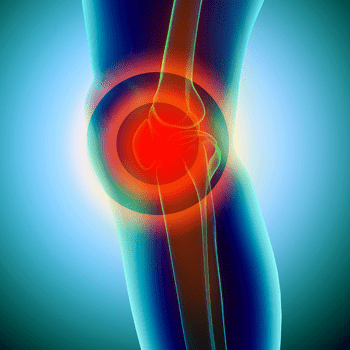 The meniscus is considered to be the shock absorber of the knee. It is a wedge-shaped strong cartilage that keep cushions the joint and aids in stability. There are multiple types of meniscal tears: Radial, Degenerative, Flap or Bucket Handle. When sudden meniscus tears happen, one might feel a pop (athletes who are engaged in playing their sport might encounter this feeling). Degenerative meniscal tears tend to affect older people due to cartilage weakening and thinning. The most common symptoms are stiffness, swelling, pain, and feeling like your knee is going to give out.